We’ve heard you: Your daily routine is driving you crazy. Get ready to enter a totally different world. Zombie Race is a zombie-filled 5k & 15k run. You will be running from virus-spreading, blood-hungry zombies. 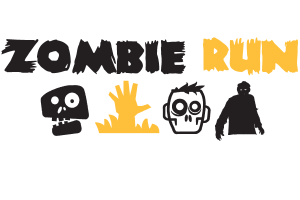 Runners will have to do everything they can to conquer the course and escape the zombies waiting to eat your brains CLICK HERE TO REGISTER!! The BIGGEST paintball game on Long Island returns to Cousins on June 3rd & 4th at the Long Island Sports Park! CLICK HERE TO REGISTER!! RUN, WALK, or STROLL in this AMAZING family fun 5k. The Bubbliest Celebration the Planet Has Ever Seen! CLICK HERE TO REGISTER!! 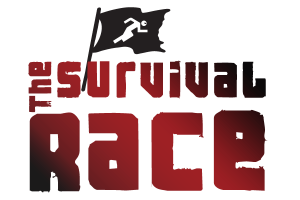 Survival Race – Winter Edition That’s right! Winter edition, minus the mud. Don’t worry, you can still enjoy a great, 5K course with tons of exciting obstacles. Let’s face it, NO ONE wants to shower up outside in the winter, but that doesn’t mean you can’t enjoy all the other great challenges on the course. Get out and brave the cold with Long Island’s first ever obstacles course run in the winter!! Hey Atlanta, We look forward to seeing you at Bubble Palooza. Don’t forget to bring your smiles because we are going to have a blast with you. Our three mile course is designed to give you all the fun of a color run and bubble run combined. Bring your friends or make new ones. Leave all the stresses of the world behind and share in this magical event. The BIGGEST and BADDEST paintball game on Long Island returns to Cousins Paintball on June 2nd and 3rd. Tanks, helicopter assaults and a thousand crazy paintballers spread over the course of a weekend will truly be one to remember!! 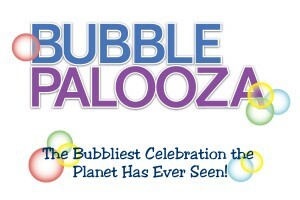 We look forward to seeing you at Bubble Palooza. Don’t forget to bring your smiles because we are going to have a blast with you. Our three mile course is designed to get you bubbly and colorful. Bring your friends or make new ones. Leave all the stresses of the world behind and share in this magical event.